This is the place for Markets or Fairs taking place in and around Macclesfield – publicise them here. A ring belonging to Tutankhamun, a statuette of Queen Tiye - one of the most important queens in Egyptian history, and the mummy case of a significant female temple worker called Shebmut, are just some of the stars in a new display that sheds new light on Macclesfield’s own Marianne Brocklehurst and her remarkable collections. This new display at The Silk Museum will be officially opened by Cllr Lesley Smetham, The Worshipful the Mayor of Cheshire East, at 11.30am on 16th February 2019 and runs until 2020. 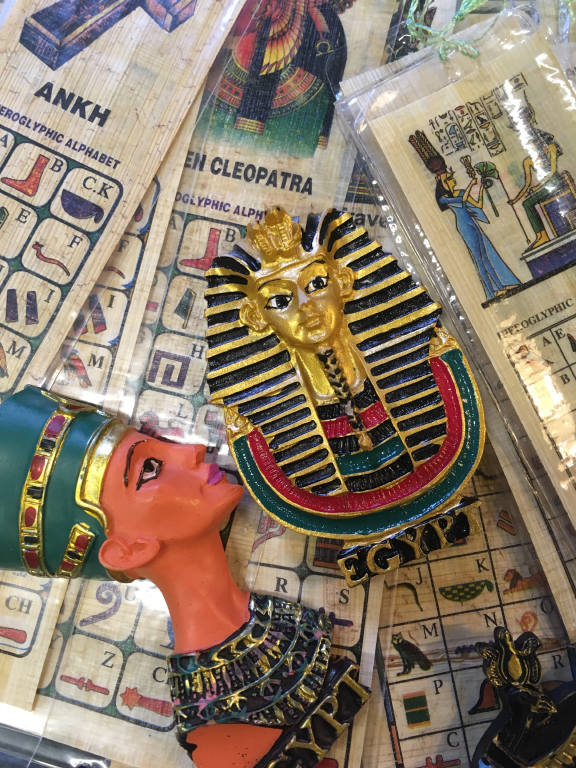 The new display explores the connection between Macclesfield’s silk industry and Marianne Brocklehurst’s Egyptian collections. John Varney, Chair of The Silk Heritage Trust, said, ‘We are thrilled that the new research carried out by the museum’s curatorial team, has shown that many objects are even more significant than we thought; and this new display puts many more objects on show so that local people can enjoy more of this important heritage for the town’. 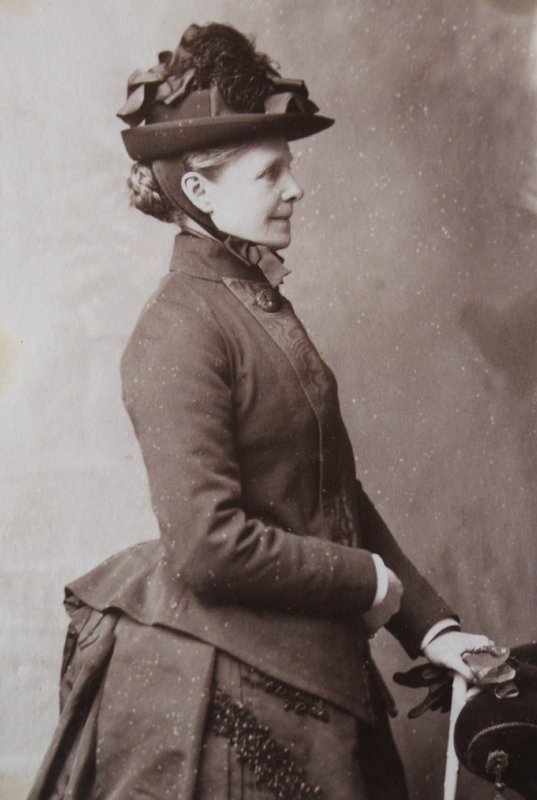 Marianne was the daughter of silk manufacturer John Brocklehurst, Macclesfield’s first MP. Her family’s wealth and social standing provided the resources for Marianne to travel extensively in Europe and the Middle East. In 1873-74 Marianne, along with her companion Mary Booth, her nephew Alfred and servant George, made an epic voyage up the Nile. Throughout this trip Marianne kept a personal diary illustrated with lively watercolours that captures life on the Nile through the eyes of this remarkable Victorian woman. Marianne Brocklehurst and Mary Booth were life-time companions and were generally referred to as The MBs. They were unconventional women for their time – as a couple they seem to have been uncompromising and determined in their life and work. They collected various objects on their travels around Egypt, but they seem to have had a particular interest in items with a connection to Ancient Egyptian women. 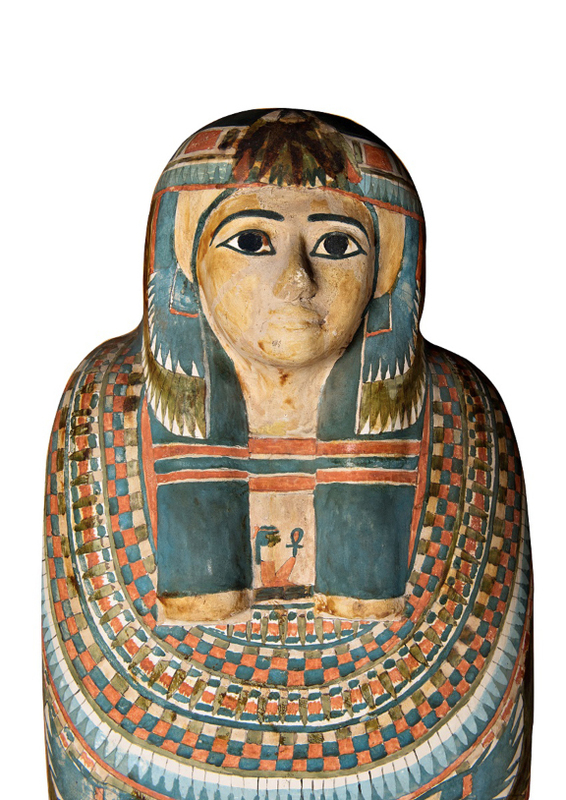 On their first trip, they collected the mummy case of a female temple worker, a scarab commemorating the marriage of a non-royal woman to the king, and the scarab of a king’s daughter. Perhaps it was intentional that the MBs, two unusually independent Victorian women, collected so many objects that bear the names, titles and likenesses of unusually independent Ancient Egyptian women. New Makers’ Place Meet the brilliant craftspeople making unique handmade gifts + demonstrations and craft activities All day: New Silk Shop Exquisite silk products – perfect for gifts for all occasions PLUS Egyptian inspired jewellery and souvenirs Coffee and Cake, The Jacquard Café generously supplied by the Friends of Macclesfield Silk Heritage with thanks to Bollington Co-op The Silk Museum admission is now Give What You Can. All donations welcome to support our work. 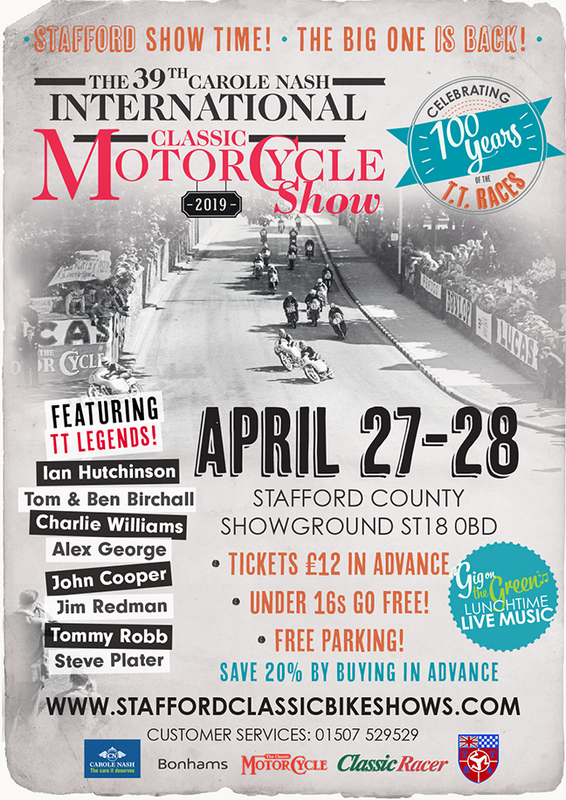 Event organiser Mortons Media Group will be celebrating this special anniversary with a spectacular TT theme at its firmly established Stafford International Classic MotorCycleShow on April 27-28, 2019, where top-name riders and the famous machines that carried them to victory around one of the most famous race circuits in the world will be on display. Headlining the impressive list of star guests are current TT stars Ian Hutchinson and Tom and Ben Birchall, with an impressive 24 TT wins between them. Adding to the galaxy of TT stars will be nine-time TT winner Charlie Williams. Not only will Charlie have one of his TT winning Yamahas on display, but he plans to launch his long-awaited autobiography at the show too. Fans’ favourite John Cooper intends to launch his biography on the same weekend, with both stars signing copies for fans. Of course the TT isn’t just about the riders. The show aims to host the most eclectic display of 10 genuine former TT machines ever assembled. The collection includes a 1926 AJS GR10, which finished third in that year’s TT in the hands of Frank Longman; an ex-HG Tyrell-Smith 1932 works Rudge, which also finished third in that year’s Junior TT race; a minuscule 50cc Honda CR110, a three-cylinder MV Agusta, a 1984 Ducati TT2 with TT history and an ex-Joey Dunlop RC45. 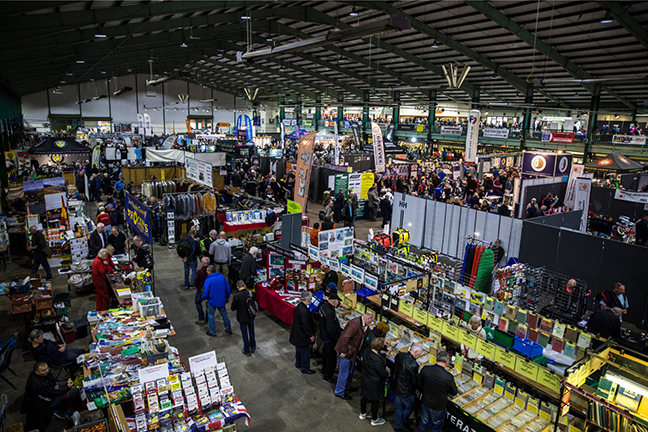 Now in its 39th year, the Carole Nash International Classic MotorCycleShow has already received hundreds of bookings from traders, clubs and exhibitors, with organisers working hard to deliver another stellar event. Deemed to be the largest classic bike show in the world, thousands of visitors flock to Stafford County Showground every year from all corners of the UK and Europe. It’s a must-attend event for any motorcycle enthusiast.